IBM Lenovo T400 T500 W500 256G SSD Solid Sata State Drive 1.8 [W500 256G Solid State Drive] - £109.99 : www.laptopbattery-fan.co.uk - Online Shop of Laptop battery Laptop CPU Fan laptop Ac adapter Laptop Keyboard Hard Drive HDD and computer accessories best laptop battery Fan store. 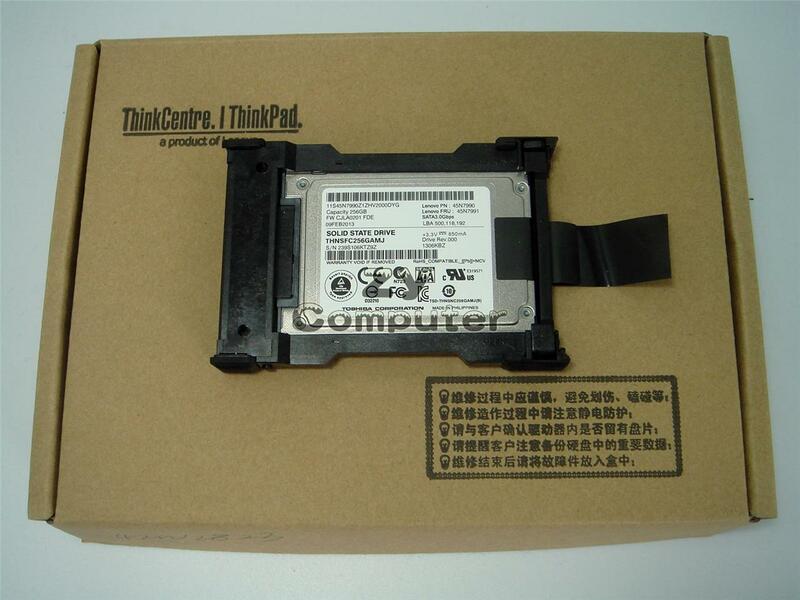 Home :: Hard Disk Drive SSD :: Toshiba Hard Drive SSD :: IBM Lenovo T400 T500 W500 256G SSD Solid Sata State Drive 1.8"
IBM Lenovo T400 T500 W500 256G SSD Solid Sata State Drive 1.8"
IBM Lenovo T400 T500 W500 256G SSD Solid Sata State Drive 1.8" to 2.5"
Note The hard drive is 1.8 inch and the frame is 1.8" to 2.5",so it will fit the 2.5" hard drive as photo. 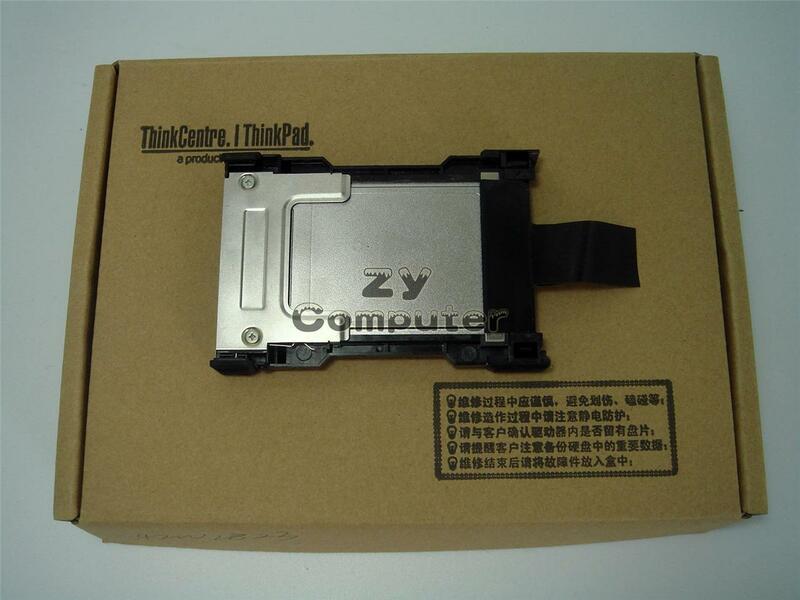 All of IBM Lenovo thinkpad T420 T420i T520 T520i W520 serise laptop. 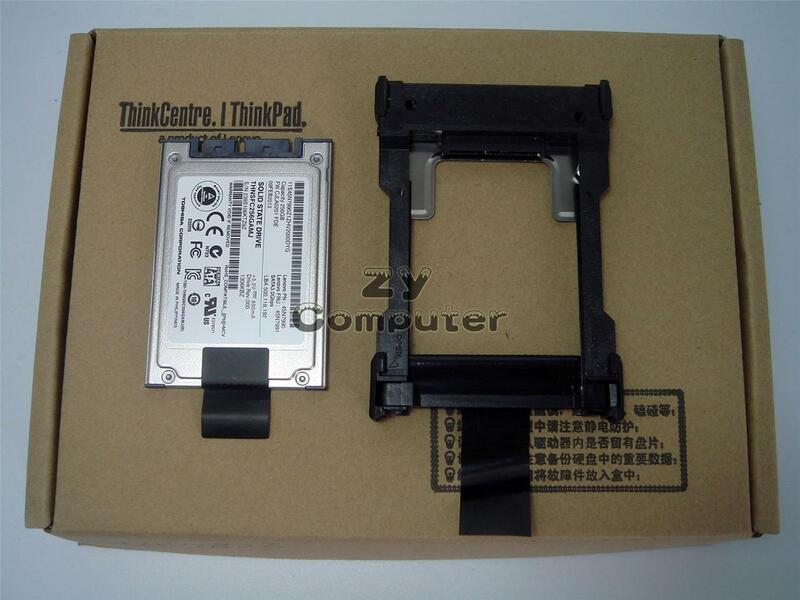 This drive is original for lenovo thinkpad X300 X301 T400S T410S T410SI ,it can fit them without frame. Photo Check below photo before bid,what you see will what you get!!! Notify me of updates to IBM Lenovo T400 T500 W500 256G SSD Solid Sata State Drive 1.8"